​​ HOUSTON – Music World Entertainment's Midtown property, located at 1505 Hadley St., has been sold. The sale of the property, a full city block in Midtown, includes a historic estate, known as the Rice Mansion, which is a three-story home built in the early 1900s. The House of Dereon Media Center, an event space, is also on the 62,500-sf block, which is appraised by the Harris County Appraisal District at $4.7 million. In 2002, Music World purchased the property, bordered by Webster, LaBranch, Crawford and Hadley streets, from an attorney for $2.5 million. 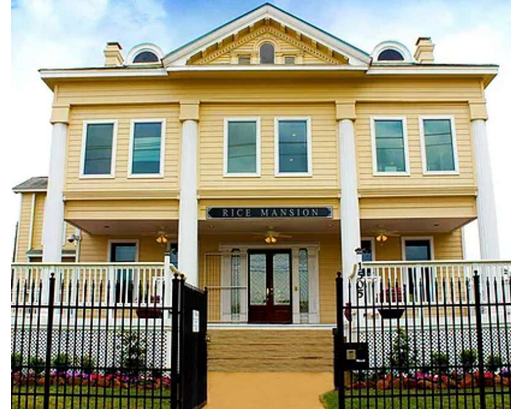 ​​Check out Houston Market Research for property sales, rents and stats.